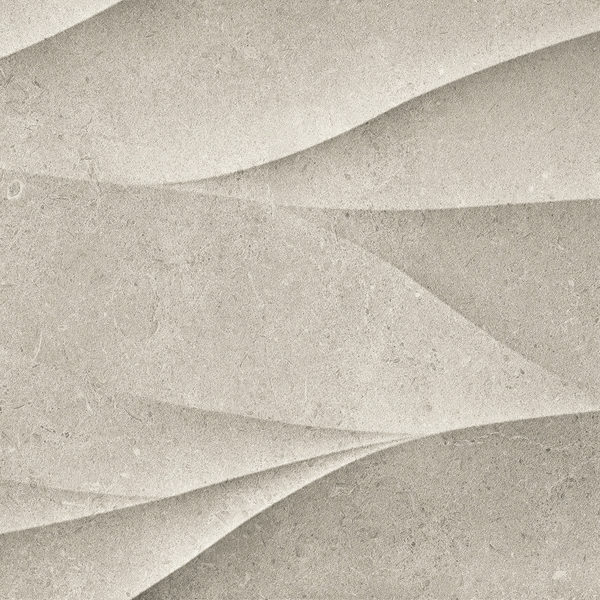 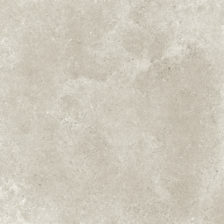 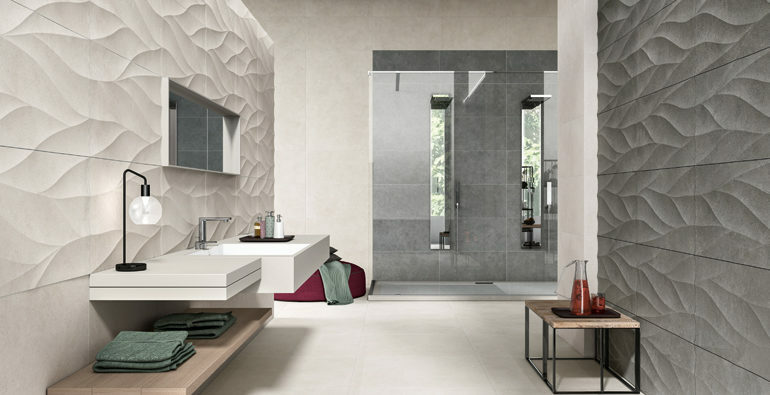 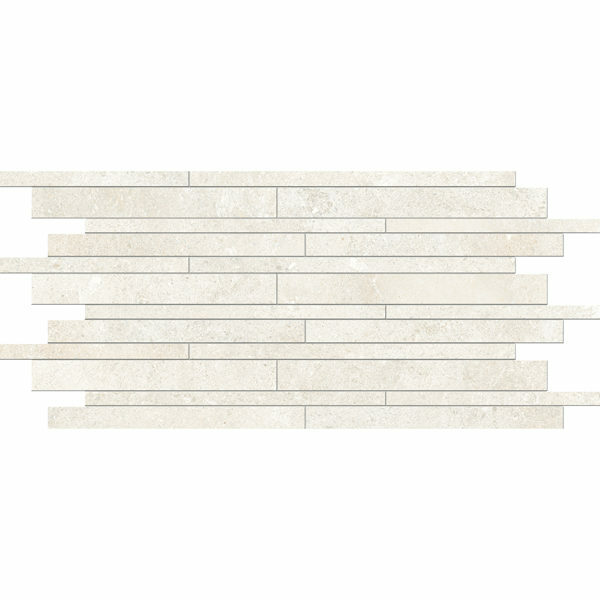 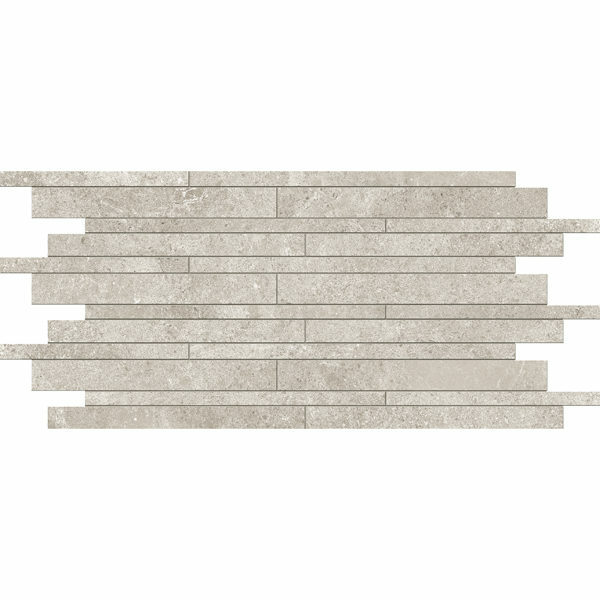 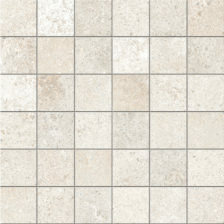 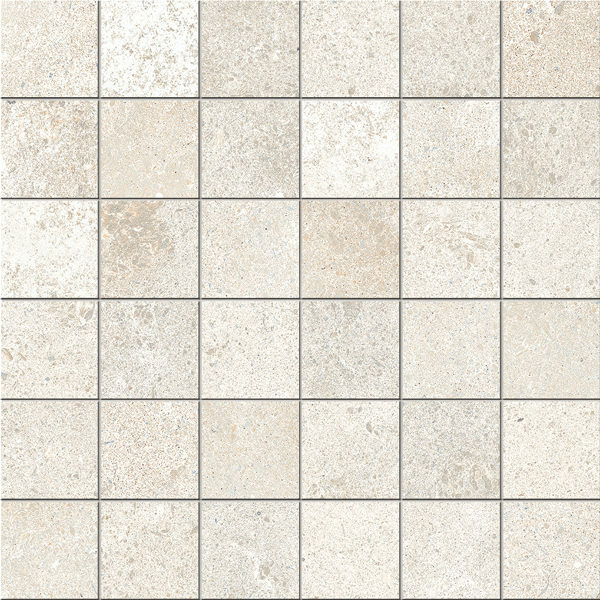 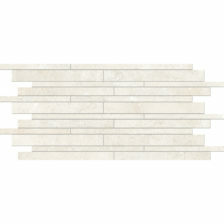 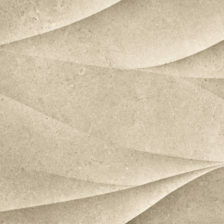 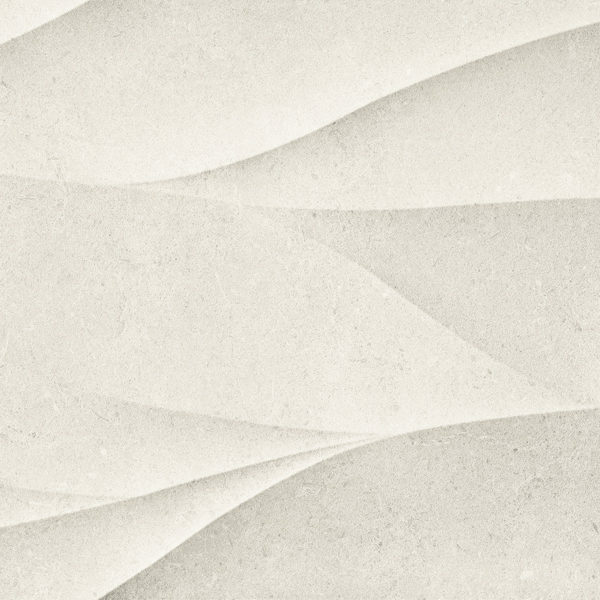 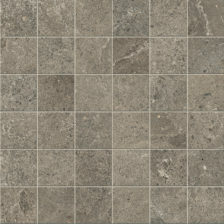 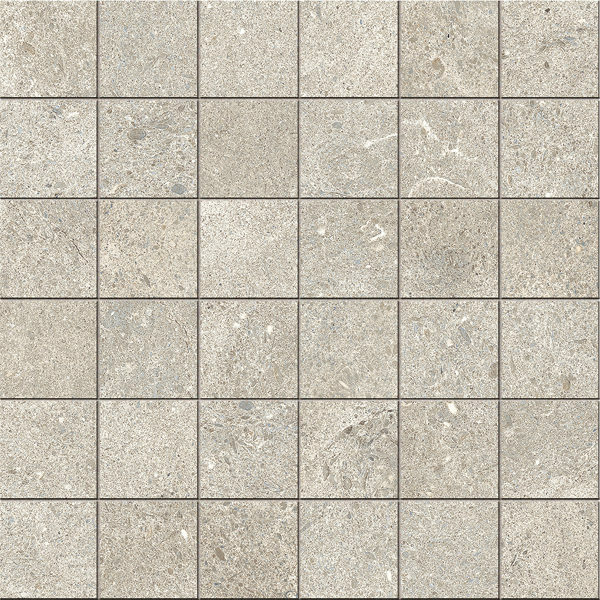 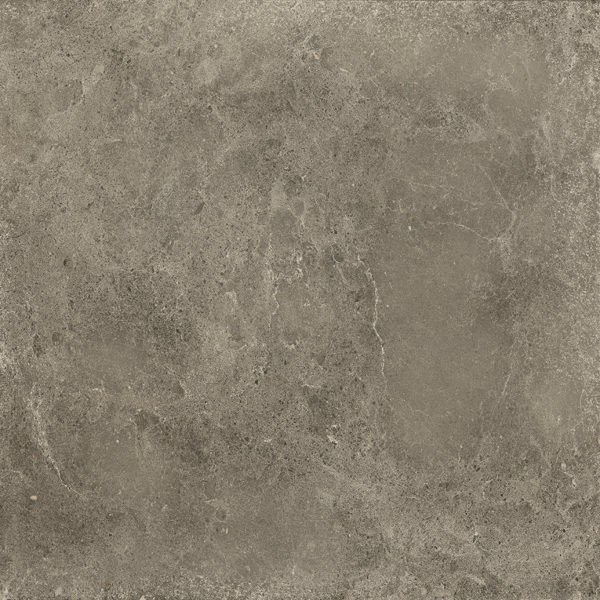 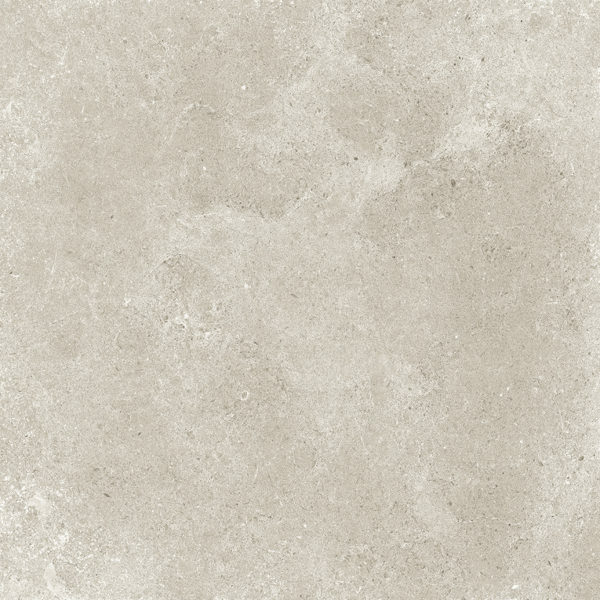 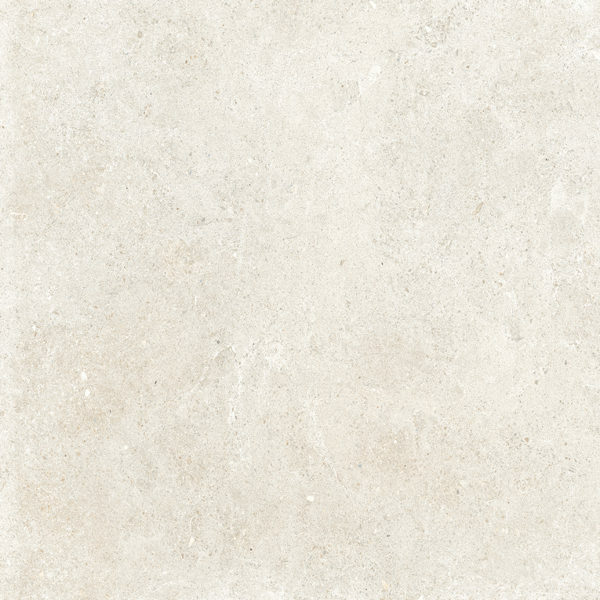 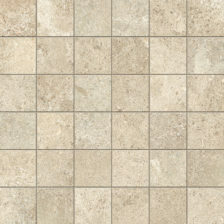 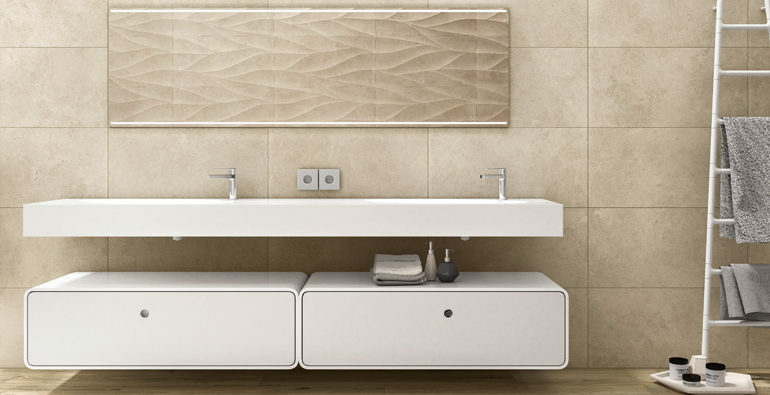 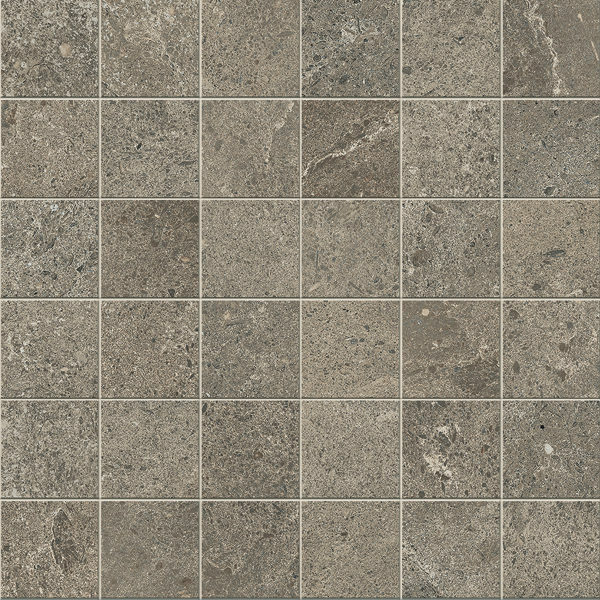 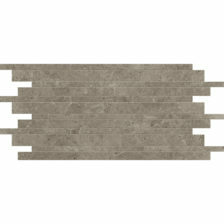 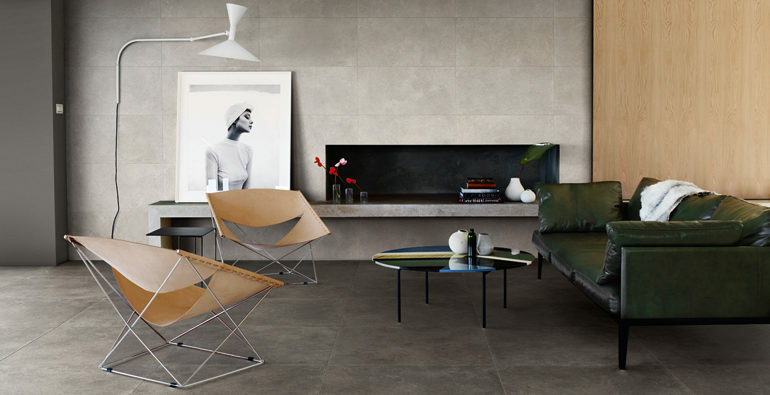 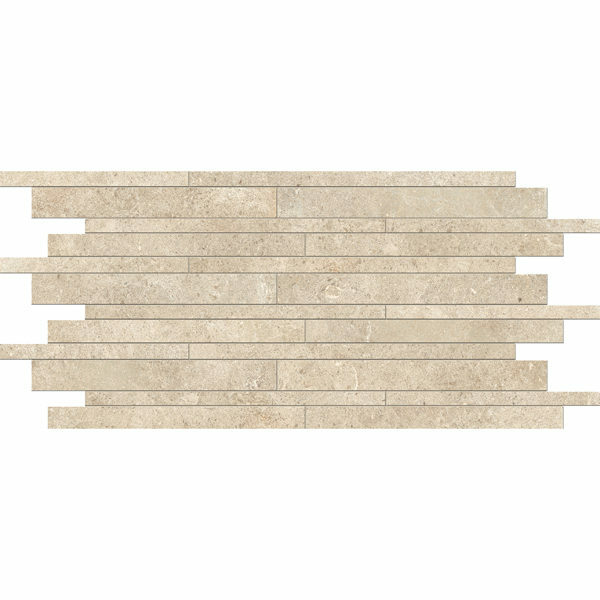 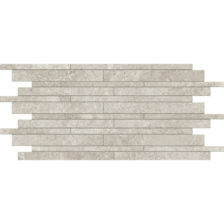 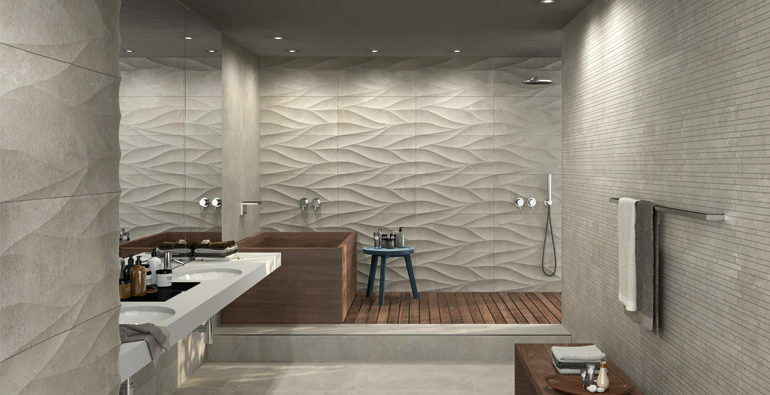 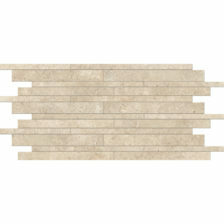 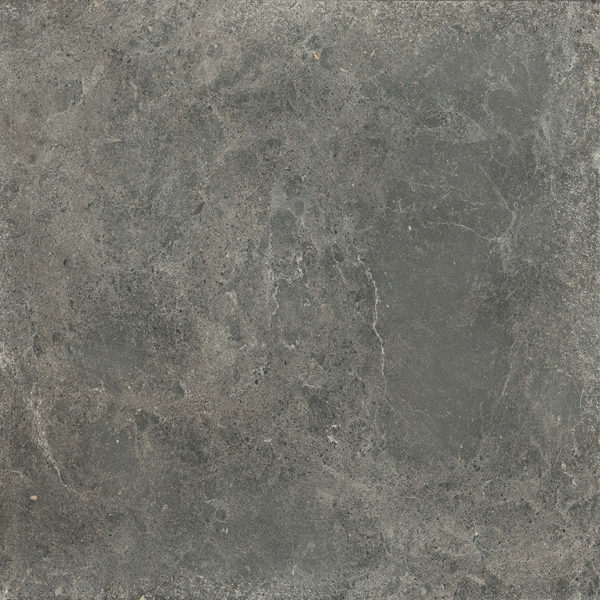 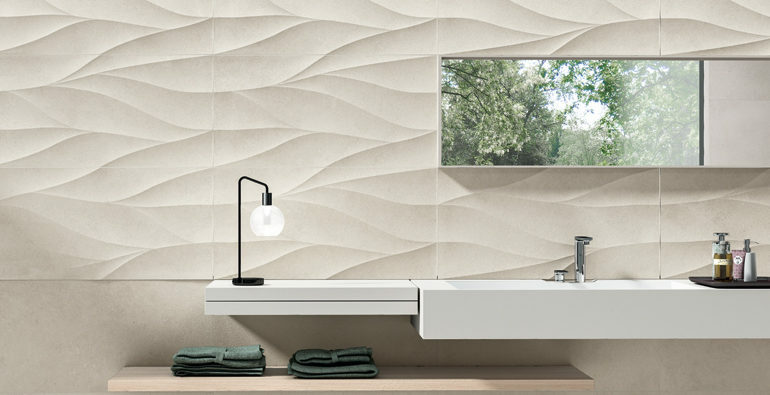 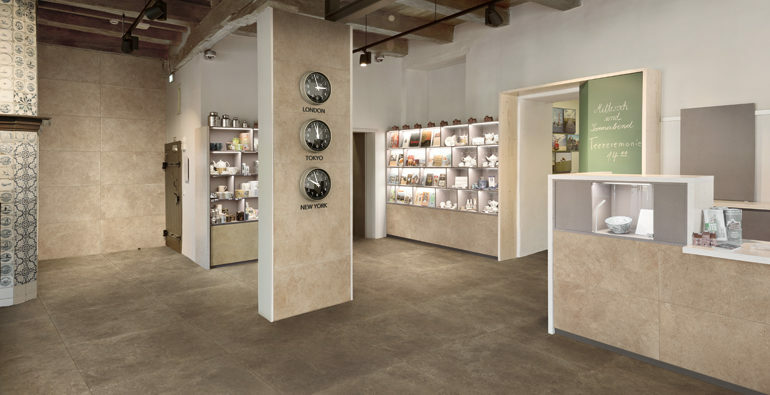 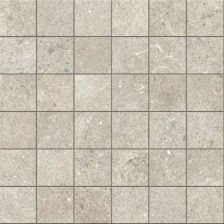 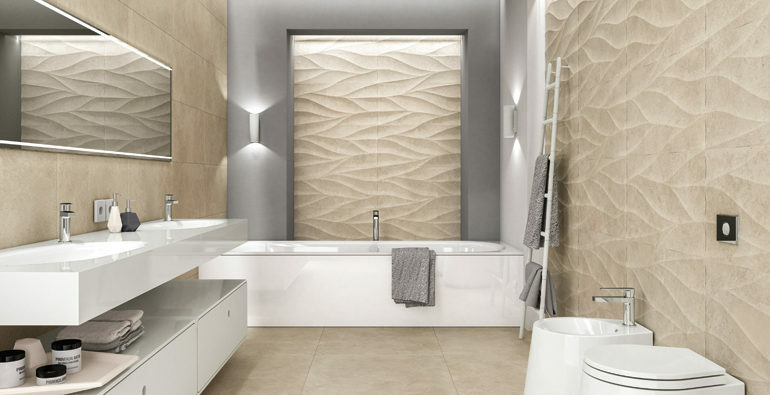 Sovereign highlights the genuine beauty and absolute purity of limestone. 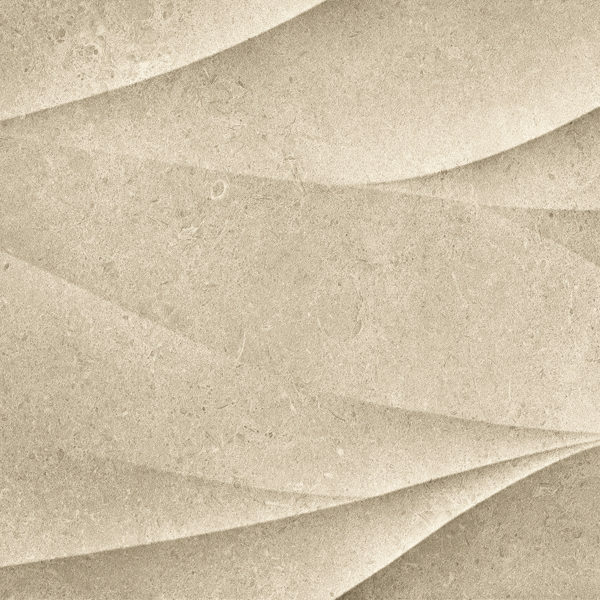 Novabell’s research in developing this collection has carefully calculated every single feature and shade to achieve aesthetic perfection. 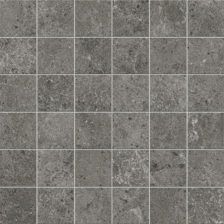 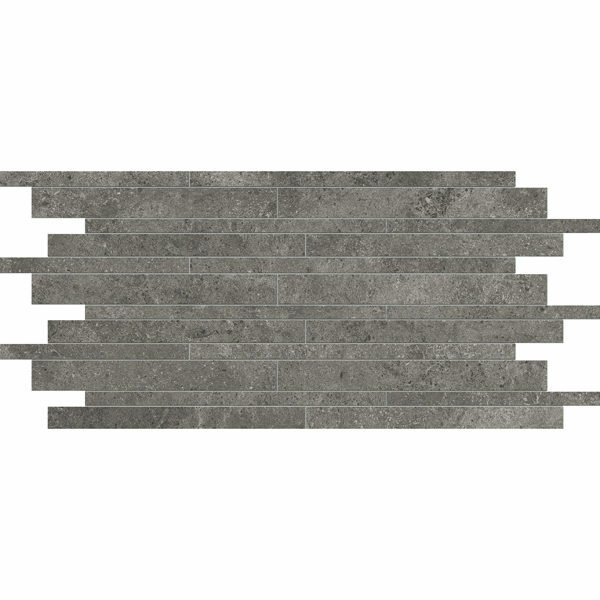 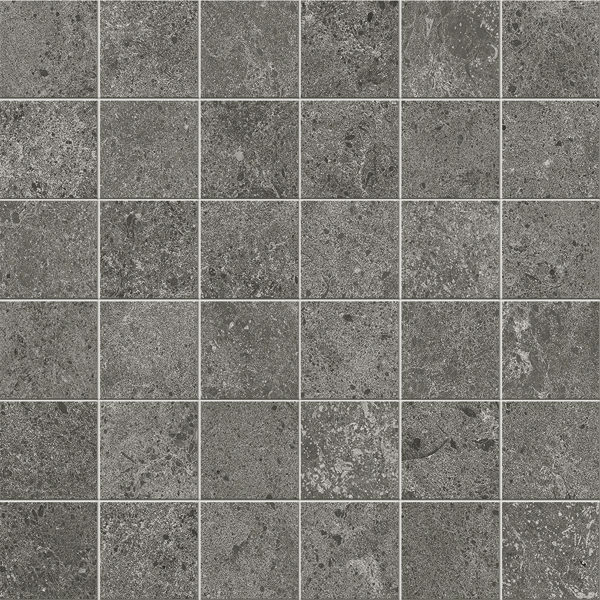 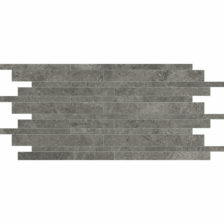 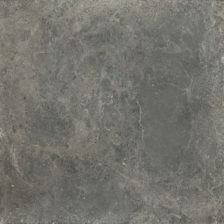 Sovereign is suitable for all residential and most commercial floor and wall applications.